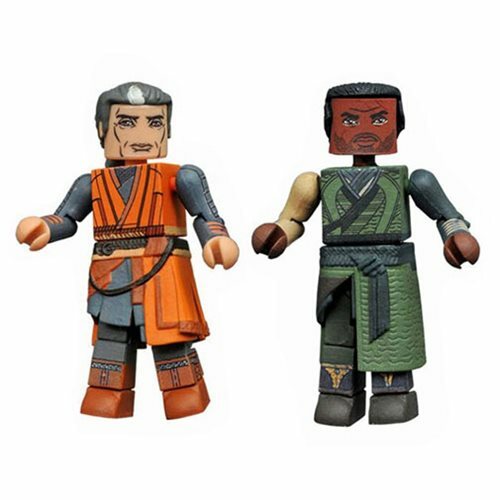 Shopping for Doctor Strange Mini-Figures? The next chapter of the Marvel Cinematic Universe for Marvel Minimates is here! Series 70 of Marvel Minimates mini-figures travels to the world of the Doctor Strange movie! Each 2-inch Minimates mini-figure features 14 points of articulation and fully interchangeable parts. Each 2-pack is packaged in a full-color window box.